Relationships Are Difficult. 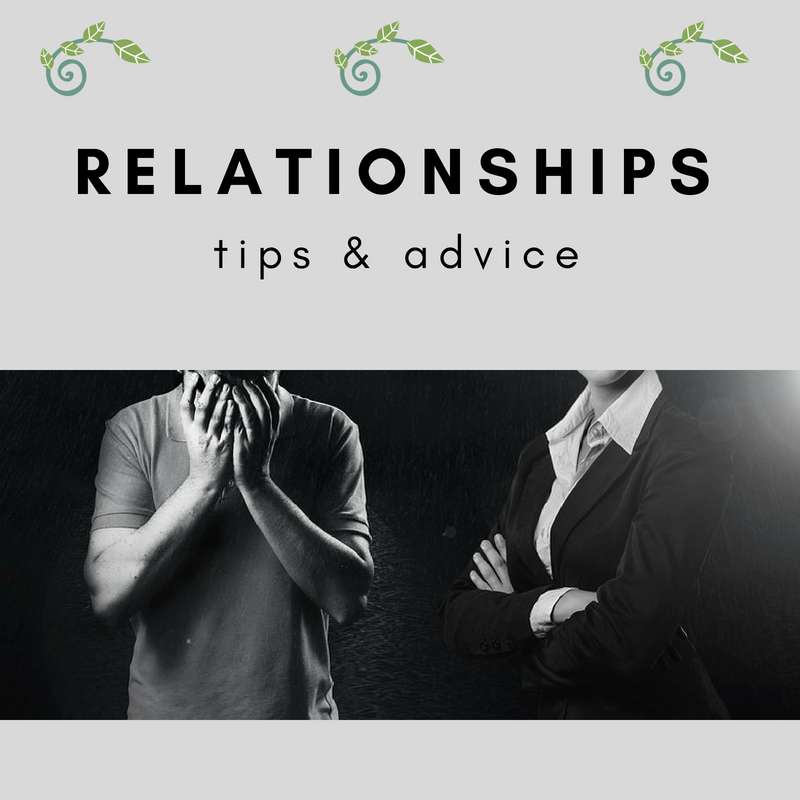 I was recently asked by RelationshipsAreComplicated.com to provide relationship advice and tips that I most frequently provide clients to improve and grow loving grow loving and fulfilling relationships. I hope you find the information helpful! I became a therapist because I love helping people become the highest version of themselves possible. Relationships are certainly complicated and have enormous potential to add to our suffering. All individuals have a unique presentation of personality quirks such as wrong beliefs, perceptions, traumatic experiences and less-than effective communication styles. I love helping people recognize the thoughts, behaviors and emotional reactions that are preventing them from reaching their highest level of functioning and identify better ways of coping. I can’t imagine work that would be more meaningful. I have been a practicing Buddhist for the past 6 years and have studied meditation and mindfulness with Zen master’s during this time. I draw a great deal from Buddhist Psychology. There are wonderful insights in Buddhism which are very beneficial for improving interpersonal relationships. One of the main concepts of Buddhist Psychology is mindfulness. If one is attempting to resolve a conflict but they feel angry it is of great benefit to know that you are angry. You should not try to resolve conflict when you are angry. Mindfulness is a very deep practice. For example, if you are ware of your thoughts, emotions, body, and expectations when engaged with another person, you will know if you are cultivating aspects of the relationship that you seek, or if you are destroying those aspects. Another technique is using right action, right effort and right communications. These practices are part of the Eight-Fold Path, which was the Buddha’s instructions for alleviating suffering. I never try to convert a person from their religion, but I find most people are open and very receptive to these strategies although they are cornerstones of Buddhism. Most people can see that they are congruent with the faith they practice. My favorite relationship advice is to understand your own true nature, and the true nature of other people. You have the capacity to be judgmental, selfish, fearful, and ignorant. When you engage in these patterns try to encourage self-compassion as opposed to self-blasting. Do your best. Learn from your mistake and try to do better next time. Be gentle and loving. Your beloved, boss or neighbor also has the capacity to be judgmental, selfish, ignorant and fearful. Understand why and how these conditions arise. Do you understand the nature of your partner, and do you act with loving-kindness and compassion when they are not engaging at their highest potential? What are some things about therapy that you want to increase public awareness about? Find the meditation level and practice that is right for your ability to concentrate and quiet the mind. 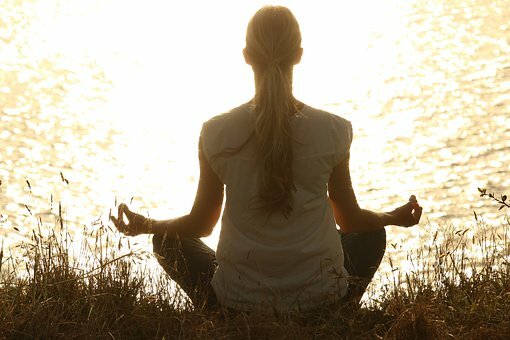 I want to raise public awareness about the benefits of meditation and the different techniques available to begin a meditation practice or to go deeper in an existing practice. I teach all clients to meditate. Many people try to meditate but feel like they cannot because their mind is to racy. There are many levels of meditation. If you try but are having difficulty, perhaps you are trying a level that is to difficult. One should also be willing to tolerate a certain amount of discomfort when learning to meditate. It will feel frustrating at first. You try to quiet your mind and stay in the present moment, but instead find yourself living in the past or future. This is what the mind will do if you have not practiced calming and concentrating the mind. Stick with a practice and you will find a peacefulness, acceptance and wisdom cultivated. These ingredients are crucial to fulfilling and loving relationships. One of the biggest mistakes or misunderstandings is a client’s expectations that a therapist will be able to fix relationship problems through talking. Talking in a caring, safe and supportive environment is indeed very therapeutic. It releases some of the energy of the angst and hurt we feel. However, long lasting changes come from changing elements of emotional reactions, cognitions or behaviors. The work is not easy. Anyone who has ever tried to change a habit know this. Another misunderstanding is around wrong/right effort. Don’t expect that entrenched relationships patterns will have a positive impact the first or second time a different response is generated. The same energy that was used to cultivate the entrenched pattern is necessary to change the pattern.